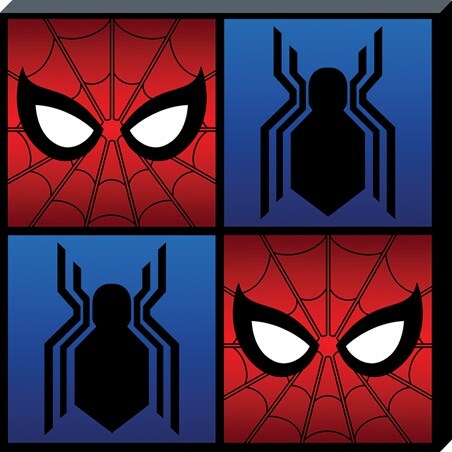 Is your Spidey sense is tingling? 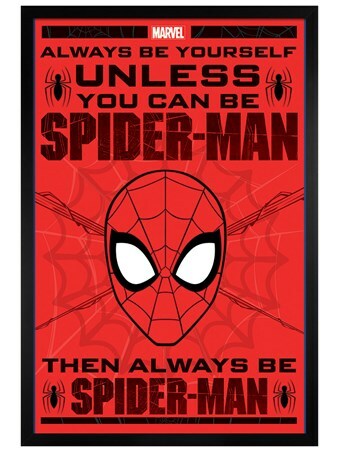 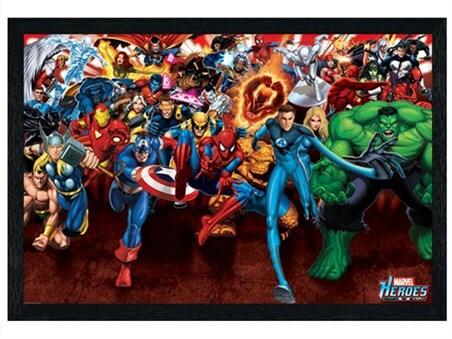 This canvas print features the iconic mask and symbol of Marvel superhero Spider-Man! 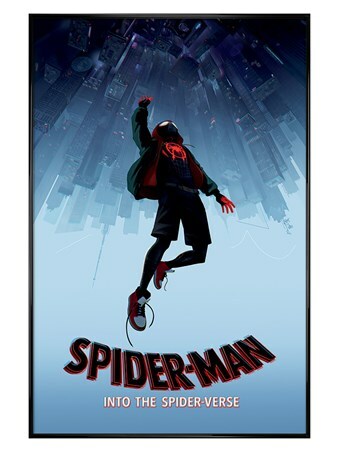 Influenced by the most recent reboot, where in which we see young Spider-Man embrace his new superhero lifestyle with mentor and fellow Avenger, Tony Stark, and battle the villain known as The Vulture! 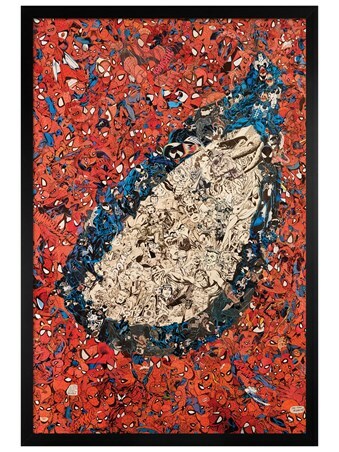 High quality, framed Homecoming Symbols, Spider-Man canvas print with a bespoke frame by our custom framing service.